Display pins There is 1 product. 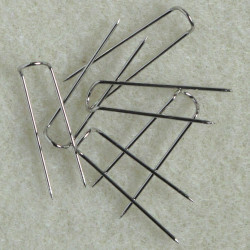 Display Pins, Silver Colour. Pack of 100. Click view for quantity discount.